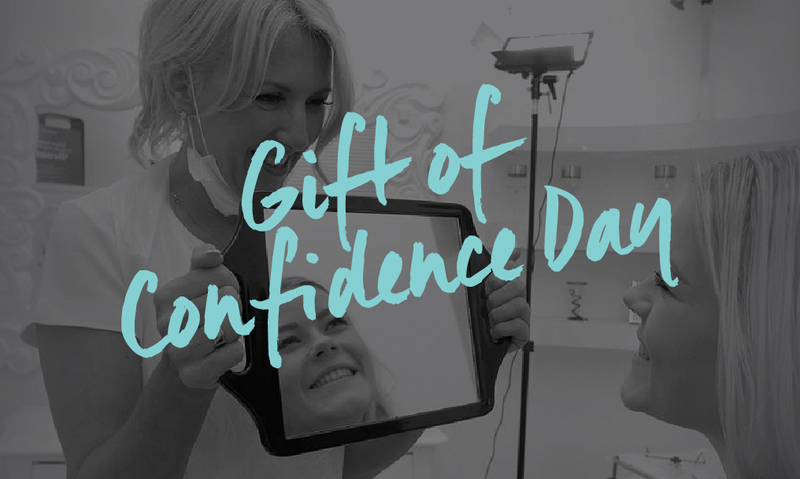 Karen’s annual Gift of Confidence Day was held on 11th April this year and focused on four amazing VIPs who each received a full day of bespoke restorative treatments and pampering that will help them feel like their best self. 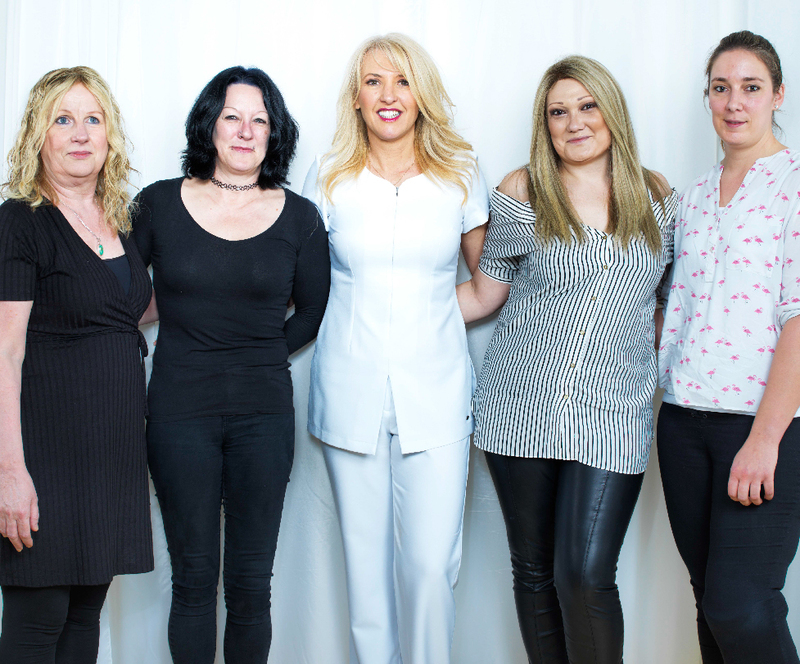 Using her high-profile pulling power in the beauty industry, Karen enlisted the help of a range of leading brands, who joined forces with Karen’s own team to give the ‘gift of confidence’ to the four deserving VIPs of all the nominations received. The ‘Fab Four’ were invited to the Sanderson Hotel in London for a delicious breakfast, followed by top-to-toe pampering, with bespoke treatments tailored to each VIPs needs. 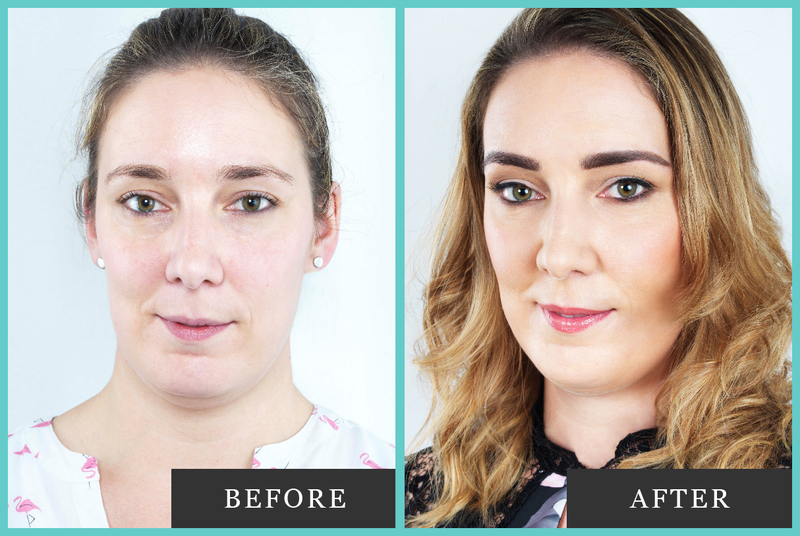 That included anything from massages to hair-restoration services like wig-fitting and eyebrow microblading. No expense was spared in helping these truly inspirational people feel wonderful! Was born with club foot and has endured many surgeries. Last February she had her left leg amputated. Sophie is currently unemployed while training to be an Endurance Athlete for GB para rowing on the Development Squad Nationally Classified soon to be international. Sophie was nominated by her friend Claire who she met on a clubfoot Facebook group. Claire and Sophie have never actually met in person and while we tried to organise this unfortunately Claire has just recently had her leg amputated so was unable to travel to the event but wanted to give Sophie this much deserved opportunity still. 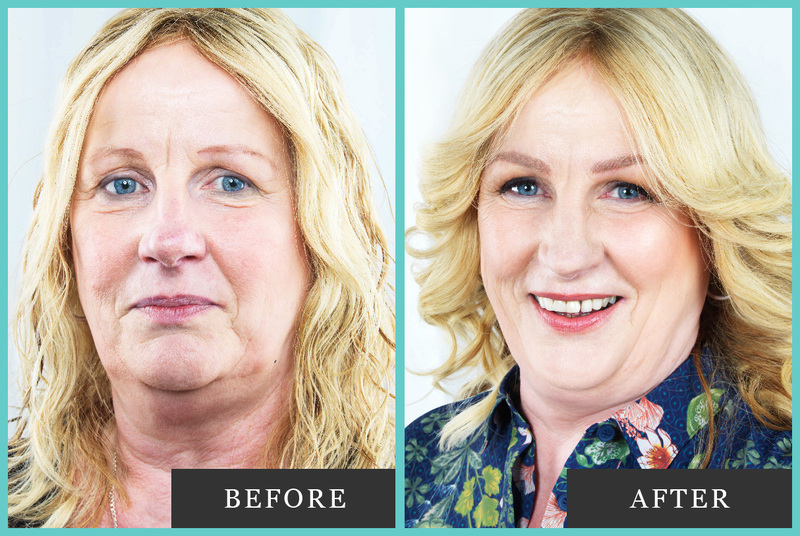 Has alopecia universalis and although initially it devastated her and she hid from the world she decided that she can use her experience to help others on their Hairloss journey. She started a wig consultancy so she could help people find their perfect new hair and offer emotional support. 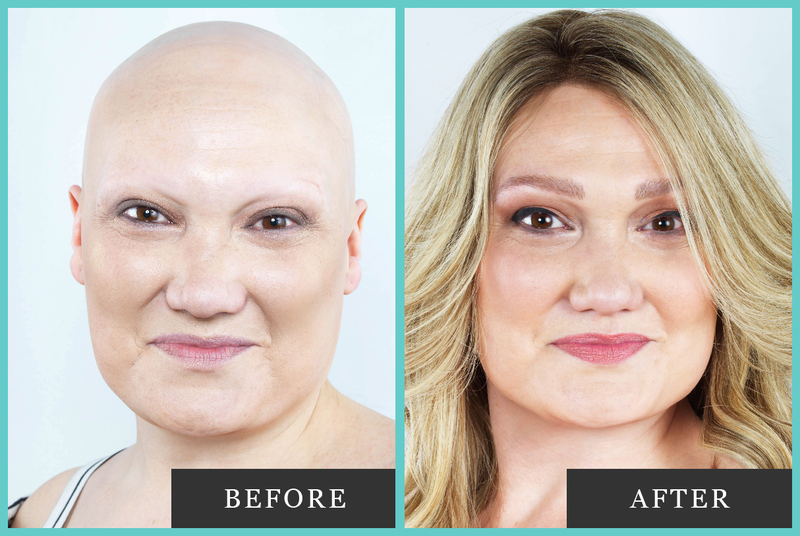 She volunteers for Alopecia uk and changing faces and gets involved in many media projects so that she can make a difference to societies perception of the beauty ideal. After being homeless herself from the age of 14 Tracy now runs Tracy’s Street Kitchen in Nottingham on Friday’s. She cooks for and feeds around 130 people every Friday night in central Nottingham. Tracy is truly inspirational – always finding food donations and managing to cook, feed and organise clothes, sleeping bags and toiletries for the homeless, despite being unemployed at this time, she is actively seeking work but still manages to bring a team together every week to look after ‘her homeless family’. After losing both her sister and lifelong best friend to cancer in the space of a few months, Diana lost all her hair due to the grief and stress she was under. In 2016, she visited the doctors for a routine appointment for a sore throat and was diagnosed with lung cancer. The following months saw Diana undergo daily chemo or radiotherapy appointments plus surgery to remove the cancer and lymph. Today, Diana is finally building her way back up again, and is back to work having had the all clear from her remission scans. Hosted by none other than TV presenter and philanthropist Katie Piper and featuring a motivational speech by quadruple amputee Alex Lewis (both of whose charities are close to Karen’s Heart). It was a truly uplifting and inspiring evening. 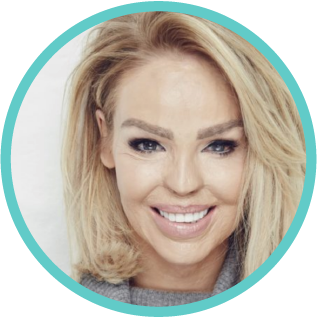 Katie Piper is a best-selling international author, inspirational speaker, TV presenter and charity founder. She rebuilt her life after surviving an acid attack in March 2008 at the age of 24. Katie hasn’t let the vicious attack define her and is touring the UK this year, 2018, with an inspiring new show ’What’s In My head’. 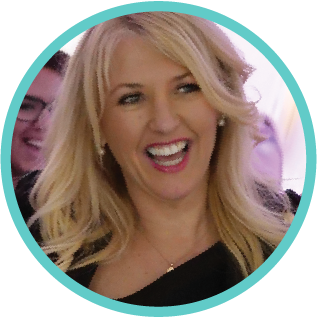 Karen Betts is an internationally acclaimed permanent cosmetic artist, leading beauty expert and business entrepreneur who has recently been awarded, ‘Permanent Makeup Specialist of the Year’. 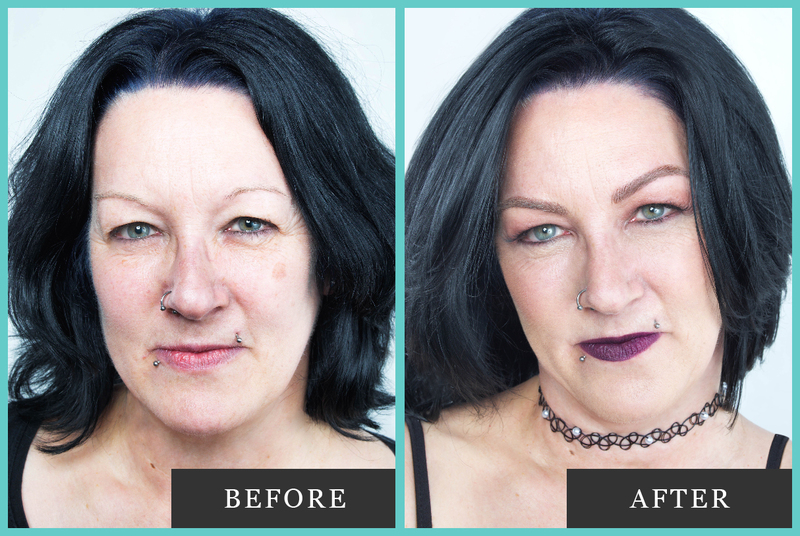 She pioneered permanent makeup here in the UK 20 years ago and with her extensive experience, performs charity work that really makes a difference to people’s lives. Alex Lewis is an inspirational, motivational speaker. 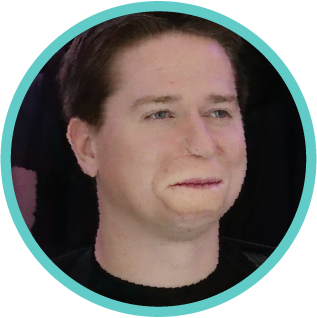 He contracted Strep A toxic shock syndrome in 2013, which resulted in all four limbs amputated and part of his mouth and nose reconstructed. Alex provides a humorous and light-hearted approach as a motivational speaker, emphasising that dealing with change and turning obstacles into opportunities can make anything possible.